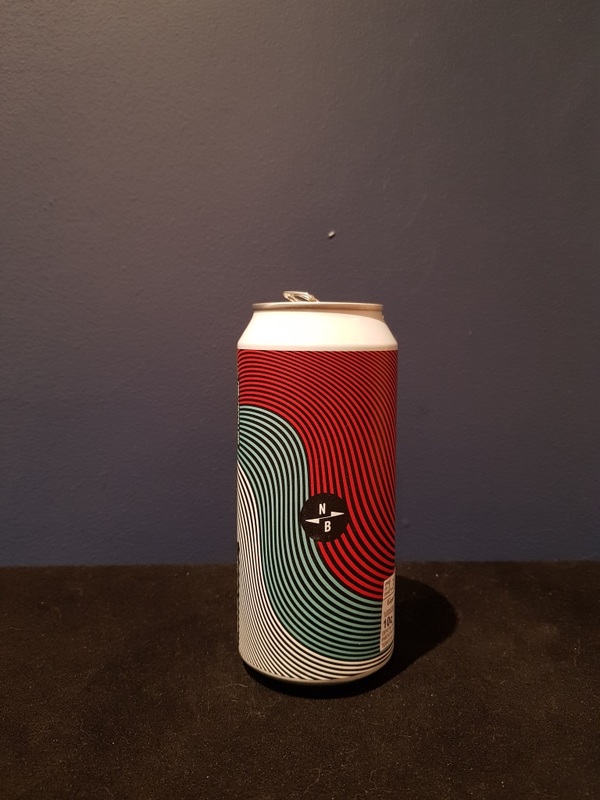 Beer #2857 is a gose brewed by North Brewing in Leeds, U.K..
A very enjoyable gose, fruity with blackberry and raspberry, it’s salty but it’s also sweet at the same time. Extremely refreshing and quaffable. The bottle size is 440ML with an alcohol content of 4.00% (containing approximately 1.40 AU / 1.80 UK standard drinks), and it costs $5.66.